Run 10k with ski’s on your back to raise money for charity.. what idiot would think of such a stupid idea?.. Oh yeah..that was me. The Bank of Scotland great Scottish run was held this weekend. The half-marathon was on Saturday and I took part in the 10k today (Sunday). In true Glasgow style the place was absolutely buzzing. The crowds had come out in force to spur the thousands of runners on. I want to say particular thanks to all the “go ski dude” shouts and also to the tongue in cheek “you expecting bad weather?” or “the hills are the other way”. 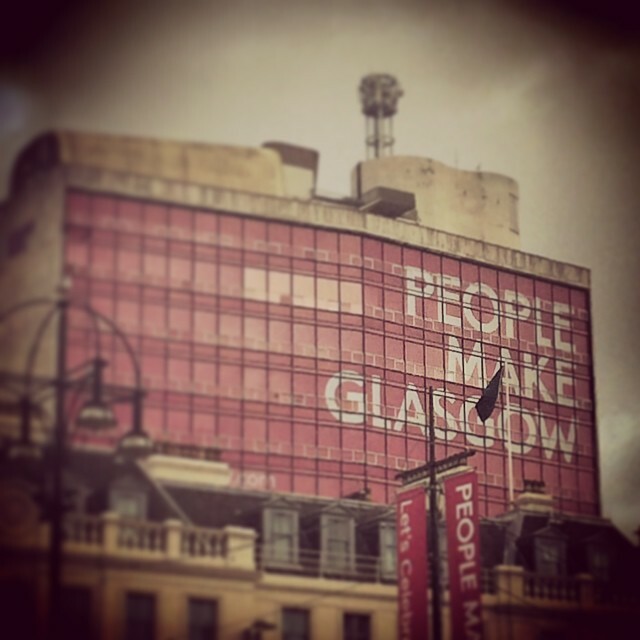 People definitely do make Glasgow. The run went pretty well considering I had only done 3 practice runs. I finished in a time of 51mins 31seconds. 1673rd place (in the top 10%). Have to be pretty pleased about that. The last time I ran a 10k with my ski’s on my back to raise money it was for Disability Snowsport UK back in 2012. I totally destroyed my rucksack. It was worth the damage though – I raised GBP 1,027.00. 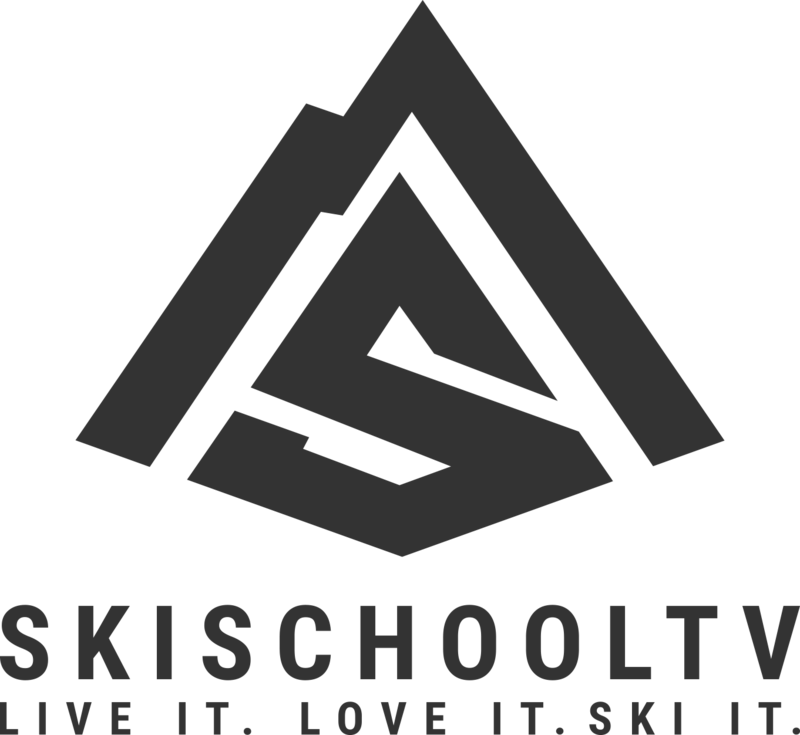 I have also left the page from 2012 open for any future donations Just Giving Disability Snowsport UK.